Global blockchain assets platform OnePay (not to be confused with US-based OnePay) has announced a partnership with Singapore-based mobile payments platform MatchMove. The deal will allow users of OnePay’sOneBit Bitcoin wallet to conduct transactions at offline point-of-sale (POS) terminals. OneBit allows users with a Visa or Mastercard to convert Bitcoin payments to any currency without incurring foreign exchange fees. MatchMove’s offline-and-online Wallet OS, on the other hand, provides the unbanked market with a comprehensive mobile e-wallet solution that encompasses p2p transfer, remittance, top up channels, virtual payment cards, loyalty points and rewards. In the previous week, MatchMove partnered with US-based contactless tech company SimplyTapp to roll out a new feature called ‘Host Card Emulation’ (HCE). This allows MatchMove virtual card users to make payments at any Master Paypass terminal. The adoption of MatchMove OS means that merchants do not need to integrate a new payment gateway to accept bitcoin payments at POS terminals. 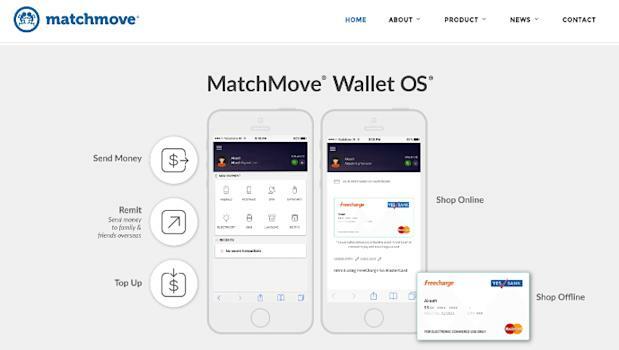 “By having OnePay now on board as a partner and user of the MatchMove Wallet OS, we will not only extend the new capabilities of the assets on blockchain to current users, but together, cater to new market segments who can use it as ‘cash’ for payments – made possible with our technology,” said Gitesh Athavale, SVP & General Manager, MatchMove, in an official press statement.